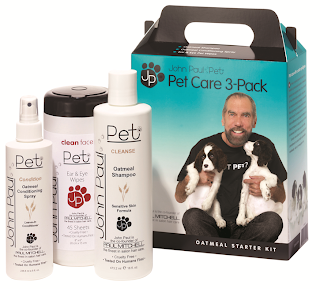 Mission John Paul Pet Giveaway: Win 2 Sets of Luxurious Pet Pampering Products! Another week means another Mission Giveaway! People are the only ones who deserve a win now and then! This week, you and a friend's pet will be able to get luxuriously clean with a John Paul Pet Prize that includes 5 different packs of grooming care products! 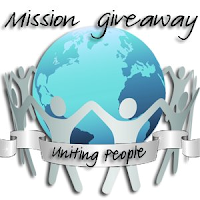 1) Scroll down the Rafflecopter Giveaway form.